Many of our customers utilize Medical Savings Plan Best Benefits because they cannot afford or cannot qualify for traditional major medical benefits in todays challenging healthcare environment. Many utilize our services as an add-on to their existing health plans. All of our customers enjoy the best discounts and value added services from the best networks and services available! If you are an individual or family and do not have dental, vision, prescription, basic coverage or have no coverage at all, this program is a must! Discount Medical Plans utilize national networks of providers that have agreed to provide it’s members services at a reduced fee. These are the same fee levels the providers have agreed to accept from Insurance Carriers nationwide. If you are an individual or family and do not have dental, vision, prescription, basic coverage or have no coverage at all, this program is a must! If you have a group, contact one of our consultants to see how Medical Savings Plan Best Benefits can compliment your existing coverages or how it can be strategically implemented with a revolutionary approach to health care cost management! We provide an exclusive in-house patient advocacy program. This program features revolutionary claims review service. These services are included in all of our plans so rest assured… we got your back! 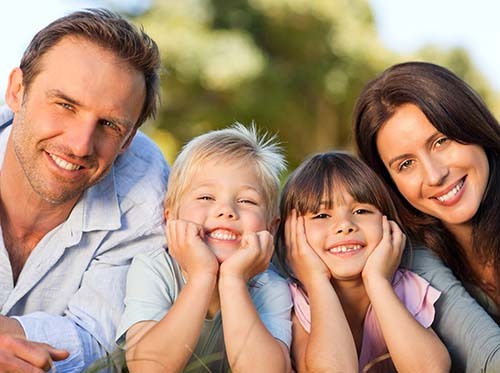 The Best Benefits Plan is administered by Coverdell & Company Inc., the Nation’s largest provider of non-insured reduced fee health care programs. For about 50¢ a day, you can protect your entire family from high cost of medical care. We often see competitors charging twice as much as we do for similar plans. Why pay more? Reduce your out of pocket expenses. Plans starting at just $19.95!